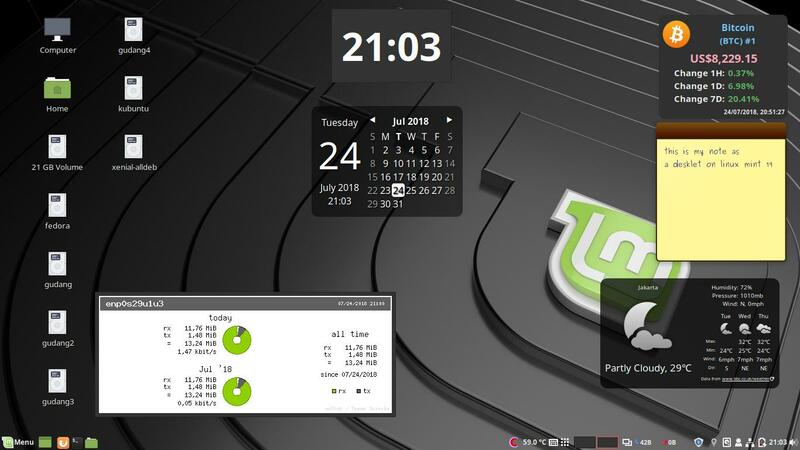 Linux Mint 19 LTS has been released a while and still, this is the traditional recommended things to do (with new stuffs!) 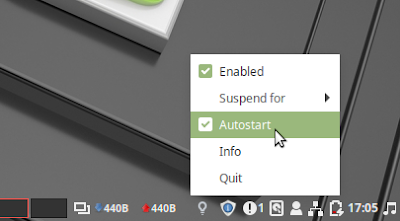 after installing it, particularly for Cinnamon Edition. 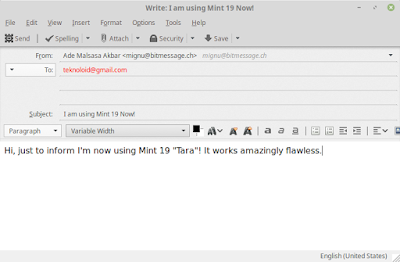 For new comers especially those with MS Windows prior experience, this list will help you check up what you need in starting Mint 19. You will find here usual stuffs like switching repository and installing themes, as well as making a "System Restore" (ah yes, this is a new feature) and applications recommendation, plus some other stuffs. I hope this list will be useful as a simple guide for you all. Enjoy Linux Mint! 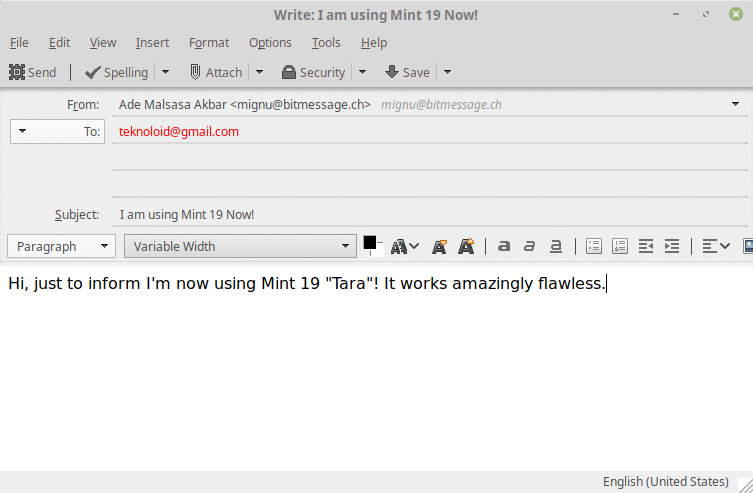 Read also about Mint 19: download links and easy installation guide. Local mirror often faster than foreign ones. 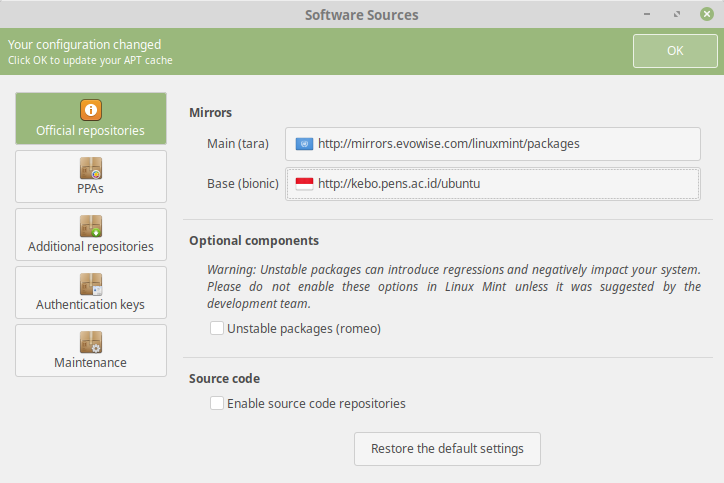 Go to main menu and find Software Sources to switch both Main and Base repositories to local mirrors. The Software Source program including speed test to show you which mirror faster than the others. 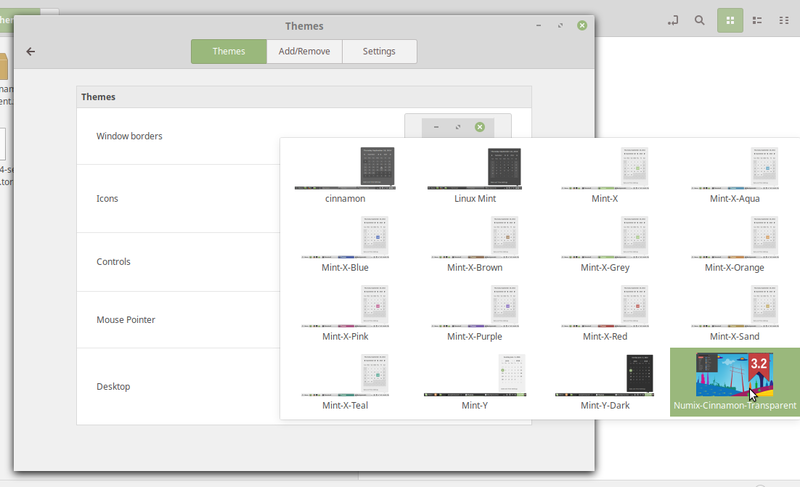 You will find so many Cinnamon Themes available in the official website cinnamon-spices.linuxmint.com. Once downloaded, you get file in .tar.gz format, extract it, and put the extracted folder into ~/.themes folder. Just create the folder manually if you don't find it. To switch theme, go to menu > System Settings > Themes > Desktop > select the theme you just installed. It's like Widgets on Kubuntu: a cute little thing that is useful you put on wallpaper area ("desklet") or panel ("applet"). 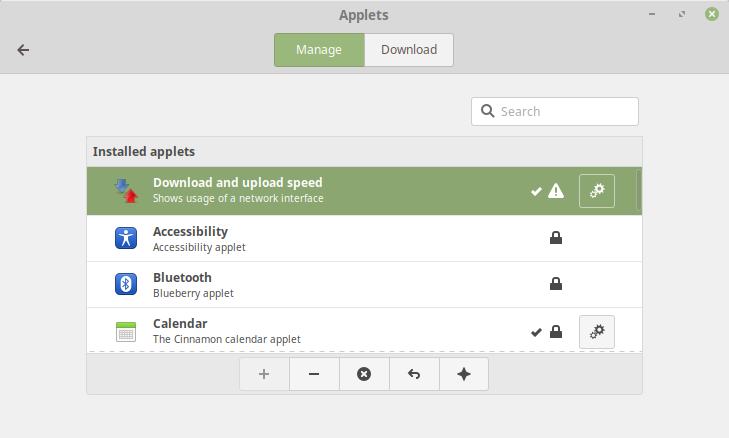 For developers: if you're interested to create applets for Cinnamon desktop, refer here. To download applets or desklets, go to System Settings > Applets or Desklets > select Download tab > search interesting applets or desklets you like > press down arrow button to download > select Manage tab > enable it. Download and upload speed: [install] as its name says. On-screen keyboard: [built-in] useful if you have touchscreen display or have difficulty typing with physical keyboard. Weather: [install] as its name says. CPU Temperature: [install] as its name says. 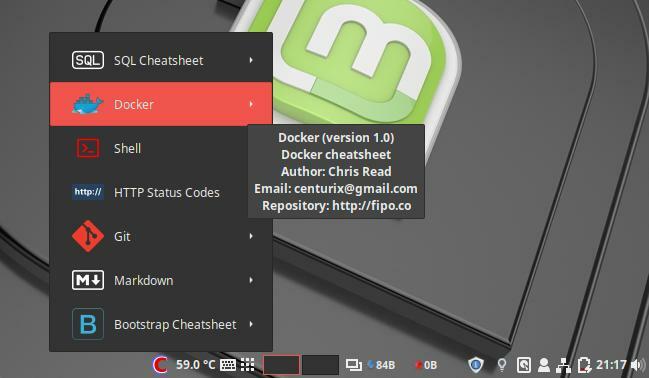 Cheaty: [install] for developer: shows cheatsheets of Git, SQL, Docker, Shell, and Markdown. It's a real good innovation to integrate it with Cinnamon. Weather: [install] of course, to show weather info of your city. If you wonder what is your city ID number, just click the desklet, find it manually in the BBC website, and add it into the desklet configuration. Crypto Coins Ticker: [install] show the current BitCoin currency info! Calendar: [built-in] show calendar in desktop, always. Tip: press Super+S to show up all desklets. Press again to hide them. 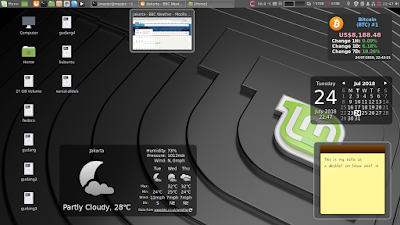 Panel in the Linux Mint Cinnamon can be added, removed, re-positioned, as well as combined with Applet onto it. 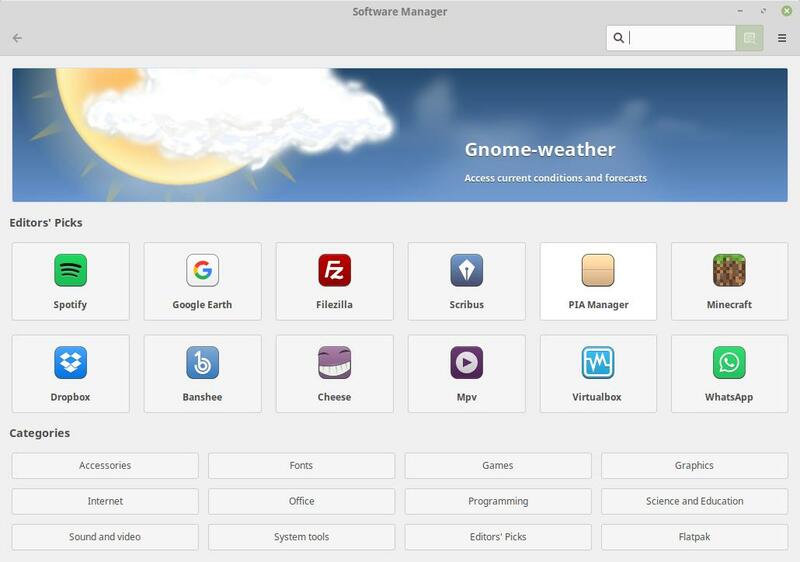 In other words, you can have double panel top-down like GNOME 2 era, or vertical single one like Unity 7, or other style as well. To edit panel, just right-click > Modify Panel > Add Panel, for example. 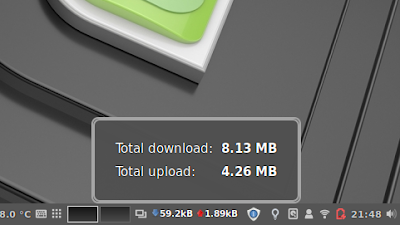 Similar to many of my reviews, here I recommend volume-based internet user to have Download and upload speed applet on their panel like this. Redshift (a program) is a display temperature reducer, it runs in background to automatically adapt display color so it won't hurt, it helps people with sleeplessness as well as eye-strains. 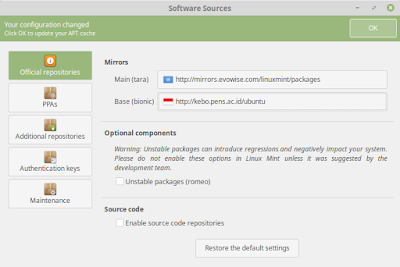 If you use Linux Mint in a long duration every day, you will need Redshift to keep your eyes healthy. 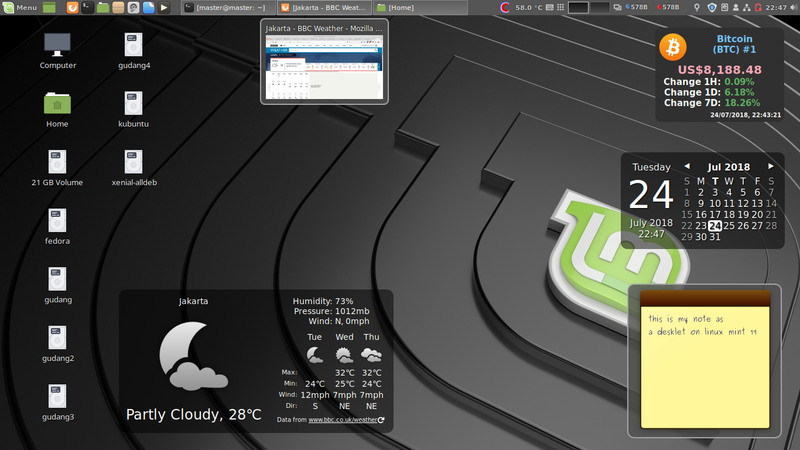 Fortunately, now Linux Mint includes it by default. Just run it from menu > Redshift > right-click its icon on the panel > enable Autostart. 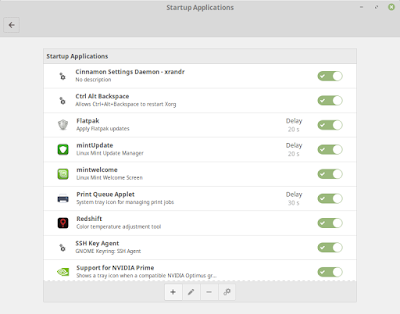 Also, Linux Mint provides a way called Startup Applications for user to adjust what programs running at booting. Run it from menu > System Settings > Startup. You see, there are many items on it by default and it's easy to add new item by plus button and disable any active one by toggle button. To see you computer system information, go to menu > System Info. You don't need any other tool because USB Image Writer is already installed. It's a simple tool to do the same job as Unetbootin (GNU/Linux) or Rufus (Windows). 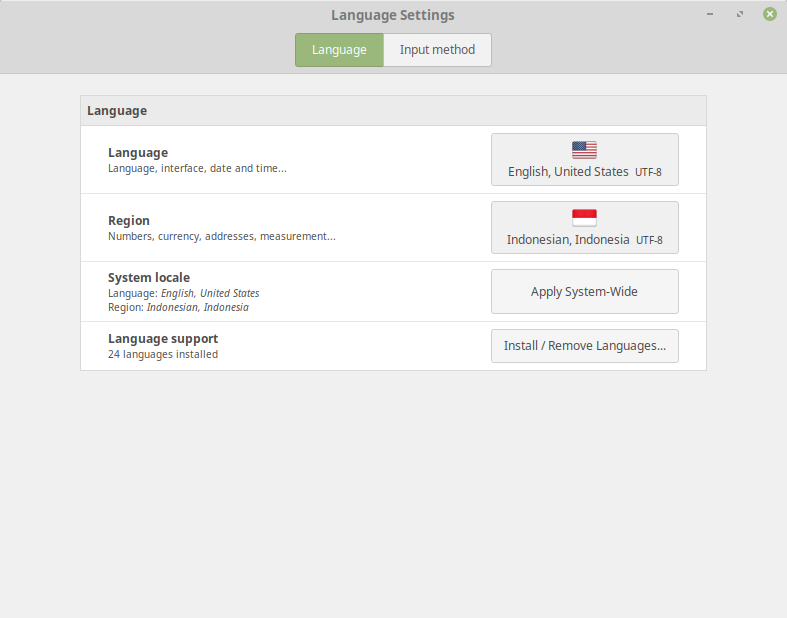 To switch language, go to menu > System Settings > Languages. You can, for example, change the language to French, then click Language (the first button) > select French, France > OK > logout and login again to see your desktop turned into French. 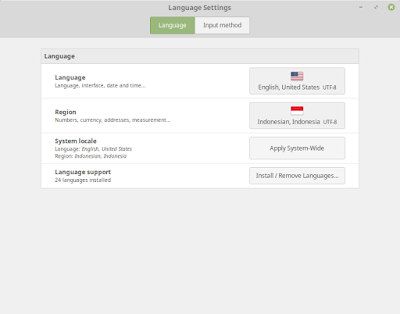 To add more languages, there's available Install/Remove Language button. 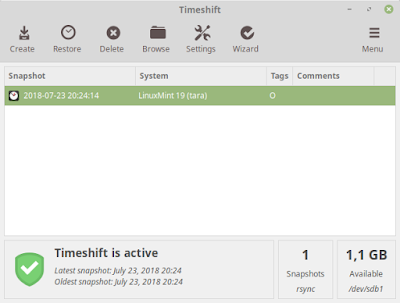 If you install Mint quickly, you may missed the time zone setting. 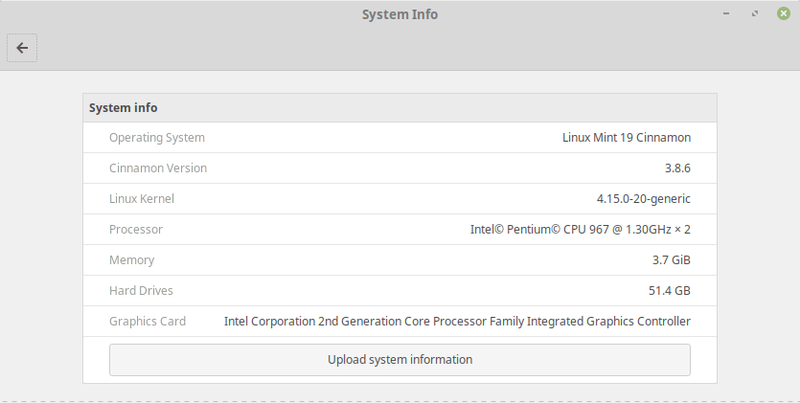 You can configure it after installing by going to System Settings > Date & Time. Just change the Region and City. 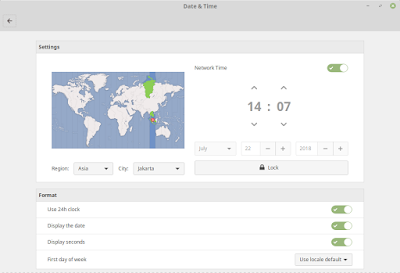 Personally, I love to display complete date and seconds to you can do it doo by enabling both below. 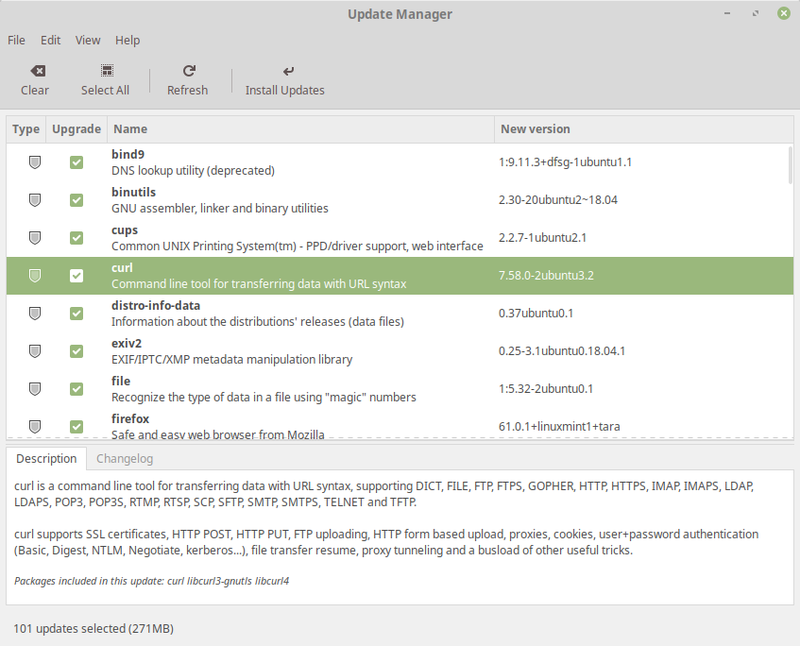 Go to menu > Update Manager or simply click the blue shield icon on the panel. First you may want to Refresh it and then finally press Install Updates. Notice the total size to be downloaded at the bottom-left corner (i.e. 270MB on picture below). Have you ever used "System Restore" feature on MS Windows? If you have, then here in Tara you have same feature as well. Open up Timeshift from menu and create a "Snapshot" (its own term to mean "Restore Point") and determine a partition with enough free space to store it. If something bad happens with your Tara system, i.e. having broken upgrade, then you can "restore" it to known-healthy snapshot you've created. To create snapshot, just press Create button > choose the default "Rsync" method > and go. You may need to patiently wait until whole system being backed up. After finishing the process, a snapshot should looks like below. Thunderbird is installed by default. With this, you can setup your Gmail account in POP/IMAP mode, to read inbox and to send mails on desktop. These recommended program + Firefox addons aside of protecting your privacy, may also helping to reduce internet bandwidth. uBlock Origin: [addon] denies all kind of ads in all websites including their stealth online trackers. HTTPS Everywhere: [addon] forces your browser to use the secure HTTPS in every connection. For example, it forces login to be protected with HTTPS completely instead of with the insecure HTTP. 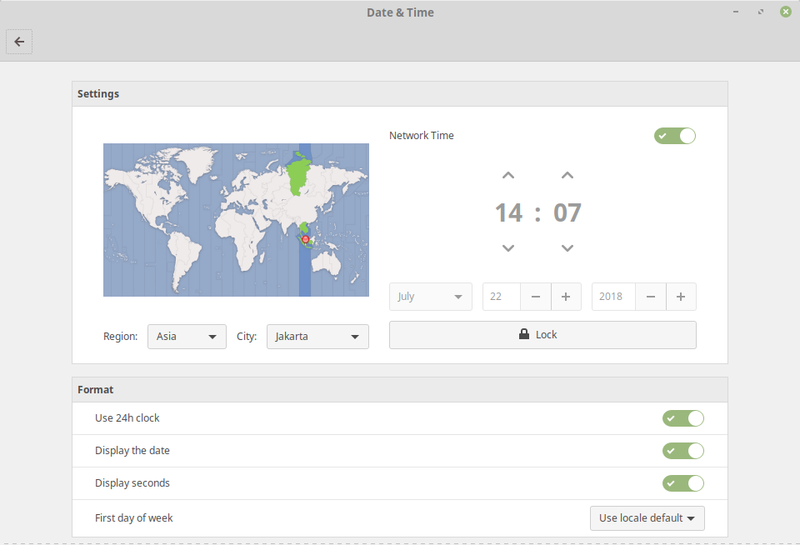 Privacy Badger: addon: denies all kinds of internet trackers in user-friendly way. User-Agent Switcher: [addon] helps you to switch your browser/OS identity online without the need to switch computer. It's also strongly useful for you to fight internet discrimination (i.e. unethical bandwidth limiting) based on user-agent. Easy Image Blocker: [addon] denies all kinds of images in every website, or the opposite, with custom exceptions you may edit as you wish. This in combination with u.O. and P.B. above will saves you a lot of bandwidth. More about Flatpak itself in its website and in the repository, Flathub. 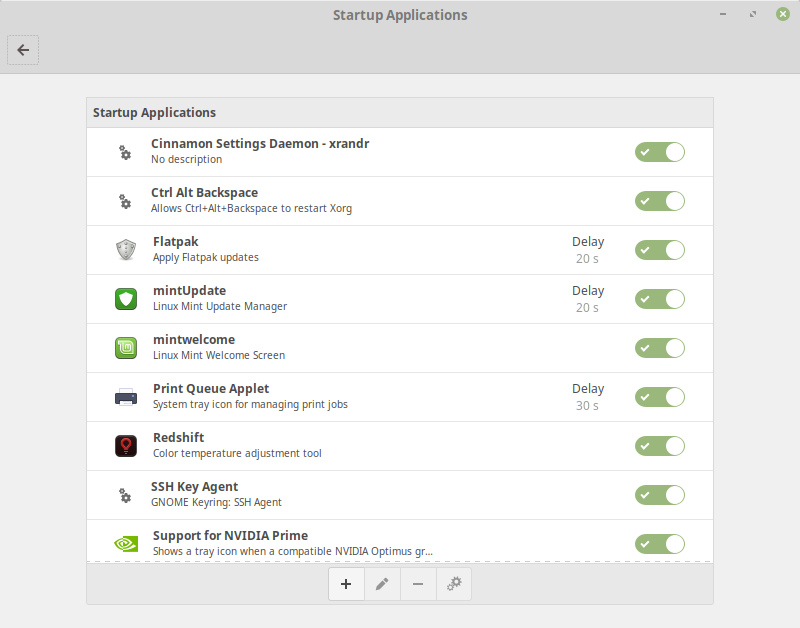 Yes, in the Mint Software Manager we can browse Flatpak applications from Flathub! 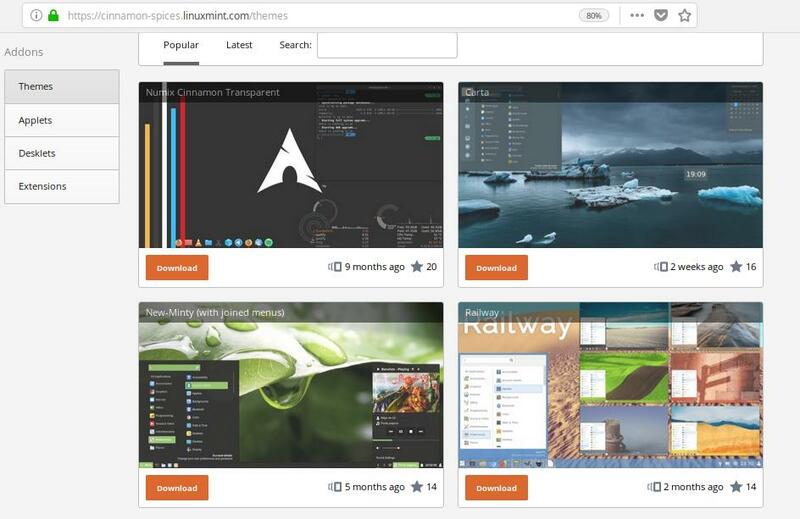 We don't need to open a browser, manually go and find out and click the install button on flathub.org, but all available in the Manager.